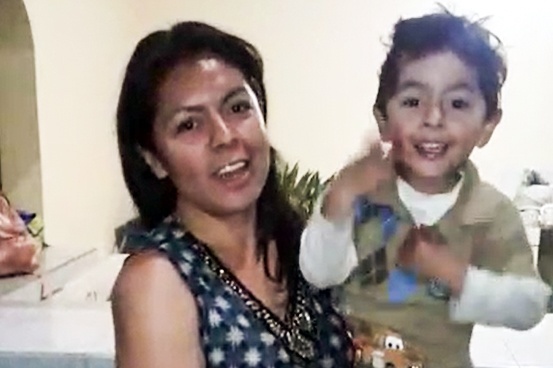 Puebla, Mexico—After her husband abandoned her, Marianaly was left unable to provide for herself and her energetic 4-year-old son. She had relied completely on her husband to meet the family’s needs. When he left, Marianaly had nothing. She felt hopeless and alone, with nowhere to turn. It was during this time she encountered an old friend who invited her to a nearby church. The pastor, his wife, and the whole church became concerned when they heard of the great challenges facing Marianaly. The church prayed with her, hoping to find some way to meet her needs. Through their deep care and love, Marianaly found the hope for which she was so desperate. She gave her life to Jesus and was baptized! 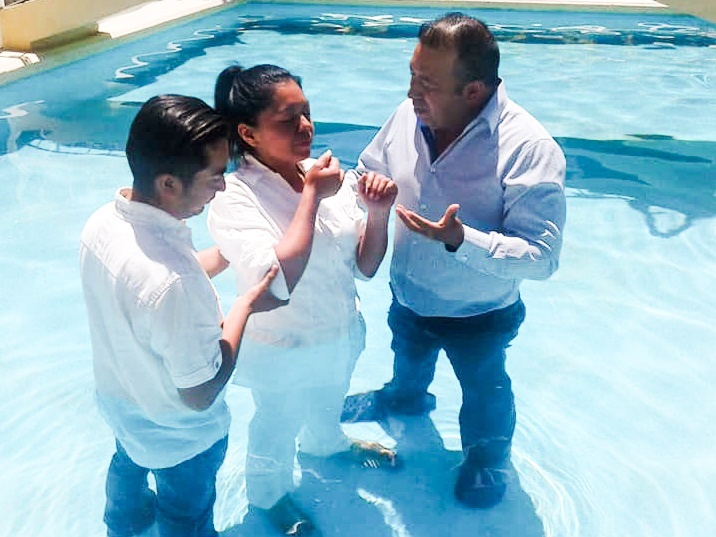 Marianaly was incredibly grateful for her newfound spiritual wealth and the brothers and sisters in Christ who took her in as one of their own. Although she now felt rich in many ways, financial concerns still weighed heavily on this newly single mom. Marianaly and her new church family came up with a plan. She had learned to cut hair when she was younger, and though it had been years she knew she could use this skill to provide for her family. However, she did not have the money to obtain the expensive tools and products she would need to get started. Even though she was new in her faith, she understood the important truth that with God, all things are possible. With God, the impossible for Marianaly became possible. HOPE Coffee had the privilege of partnering with Marianaly’s church to provide her with all the tools she needed to start her own business. At HOPE Coffee, we are so grateful for you, our customer. As a HOPE Partner, you play a vital role in what God is doing in the lives of people just like Marianaly. Thank you for choosing HOPE Coffee, and for your part in giving financial independence to our brand new sister in Christ. Thank you for choosing to Serve Better ©. Thank you to Iglesia Biblica Naciones a La Luz in San Salvador El Seco, Puebla, Mexico for your partnership in this project.